From superyachts and exclusive cars to high-end watches and expensive gadgets, living a luxurious lifestyle is a dream of many. 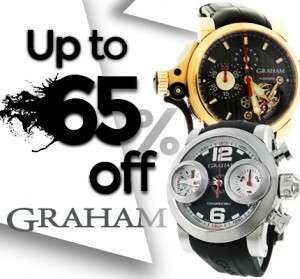 However, what if you already have all these luxury items? Maybe it’s time to conquer the skies? 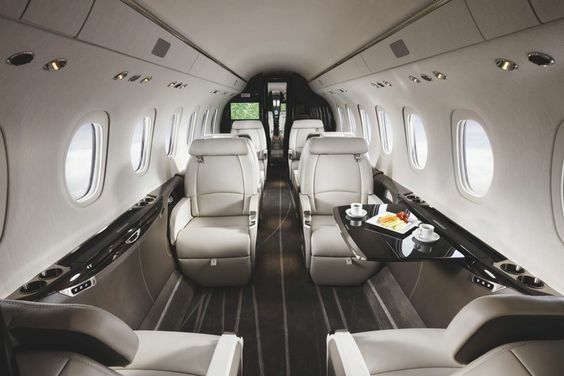 Well, when it comes to flying, there are actually numerous ways to travel in style; but let’s be honest, nothing can compare with owning a private jet. Whether big or small, they are all luxurious, and here are some examples to prove this statement. 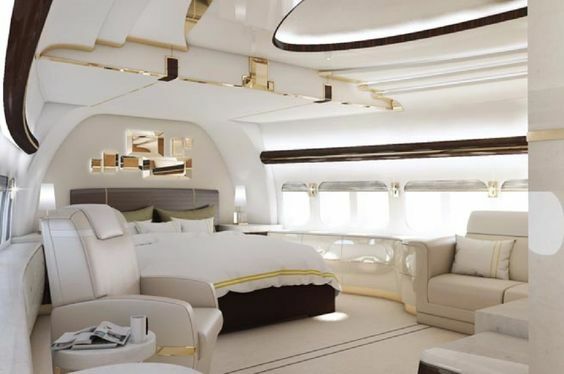 This stunning private jet is the second-largest and the longest airliner ever built. With its incredible 4,786 sq. ft. of space, it features a palatial bedroom, a dining room, multiple lounges, and an office, all with custom designed interior components. The cost of this amazing flying castle is $367 million, and that’s without all the luxurious goodies. 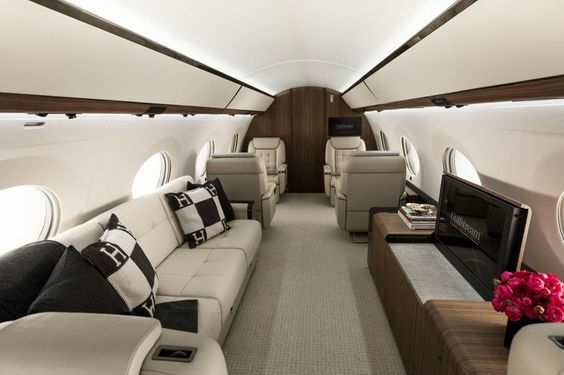 The Embraer Lineage 1000E with its large cabin space, five separate rooms (including a master suite with a private bathroom), and luxurious amenities is undoubtedly one of the most impressive private jets in the world. 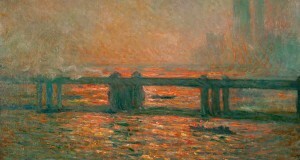 Its approximate cost is $53 million. This luxurious, technologically advanced jet with the widest and longest cabin in its class provides the ultimate blend of form and function. Featuring panoramic windows, a modern bathroom, handcrafted leather recliners, and a private stateroom, the G650 is the fastest, biggest, and most luxurious private jet ever built by Gulfstream. The cost of this flying marvel is $65 million. 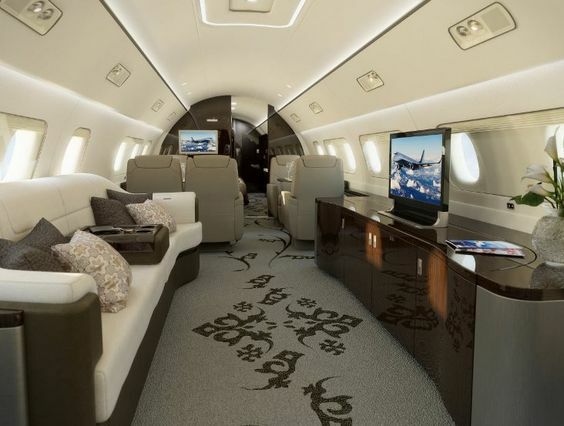 The Airbus ACJ319 corporate jet is one of the most luxurious private jets offered by Airbus. Featuring a tall and wide cabin, it can comfortably fit up to eight people. 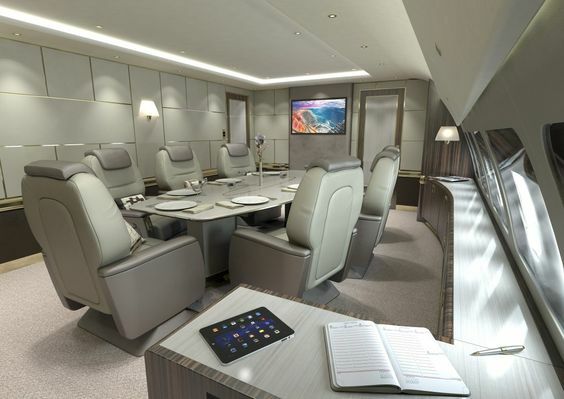 In fact, Airbus offers a variety of high-end business jets with the greatest choice of customizable and unique cabins of different sizes, ranging in cost from $72 million to $110 million. The Cessna Citation Longitude is a mid-size private jet that offers, however, plenty of space. Featuring a spacious bathroom, a walk-in baggage compartment, and cozy armchairs, this luxury jet can comfortably fit twelve people. 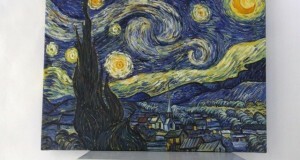 Its cost is $26 million. With all these unique amenities and attributes of successful life, private jets are undoubtedly the height of luxury. After all, a stunning interior and a custom-tailored service are sure to make any flight the ultimate in exclusive travel.